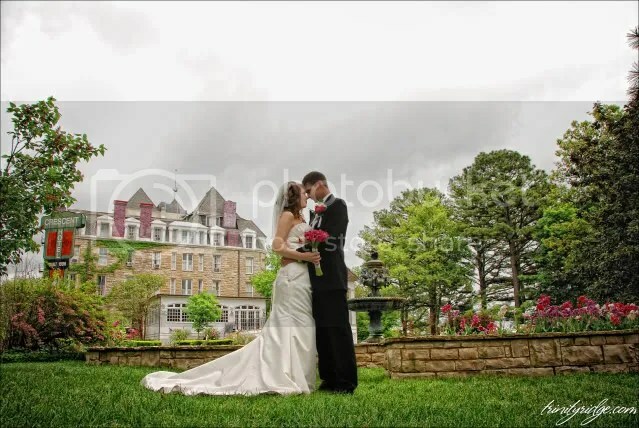 We had the privilege of shooting Jon and Shannon’s wedding last Sunday at The Crescent Hotel in Eureka Springs, AR. What a wonderful day! It was a somewhat stormy day – looking as though it could erupt into a downpour at any moment. 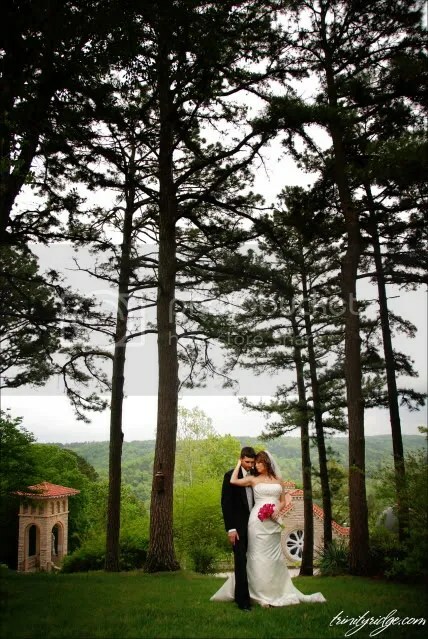 Shannon had an intuition, though, that her wedding would be rain-free, and she was right! It was beautiful! She had had us booked for well over a year, so we had been looking forward to their wedding for a long time. I must say, it turned out even better than we could have imagined. 🙂 Here is a sneak peek from the wedding – enjoy! 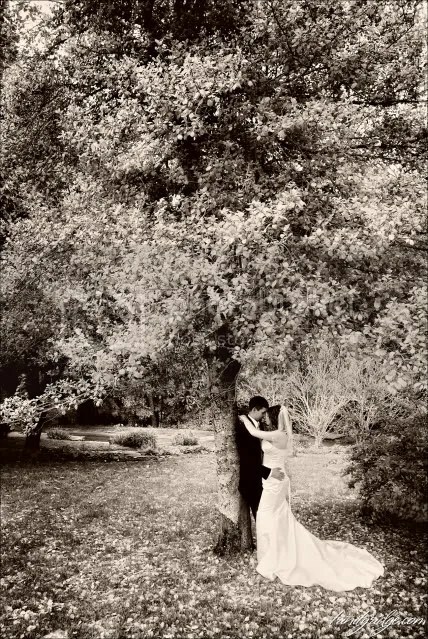 Posted on April 29, 2010, in Weddings. Bookmark the permalink. 2 Comments.